I adore the coverage of Kat Von D’s Lock-It Foundation. I wear it throughout the fall and winter when my skin is duller, drier, and not supple. 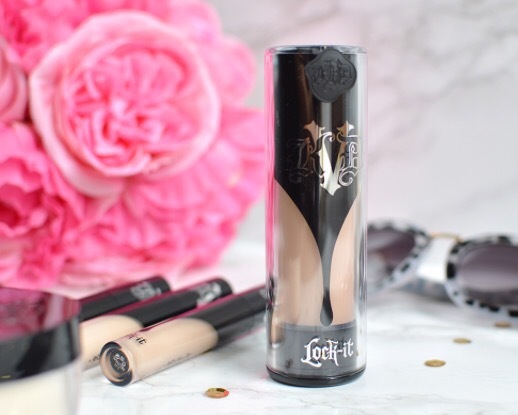 This foundation provides a matte, full coverage finish that transforms my skin into a blank slate. It hides any imperfections and lasts all day. I wear the shade Light 44 Cool – a fair alabaster with cool undertones. This product is a lightweight water gel that hydrates the skin. (Essentially, a water-based moisturizer!) I like to wear a hydrating moisturizer and apply this after my skin care routine. My skin contains less moisture in the fall and this product is ideal for replenishing it. I favour this moisturizer because it does not leave residue on my skin and absorbs instantly. 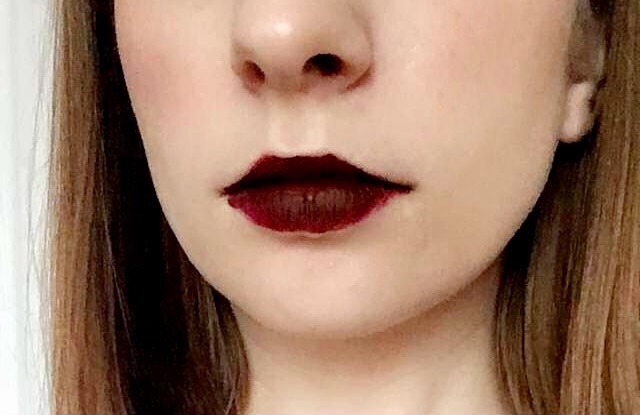 Any lipsticks with a dark, vampy colour reminds me of fall. 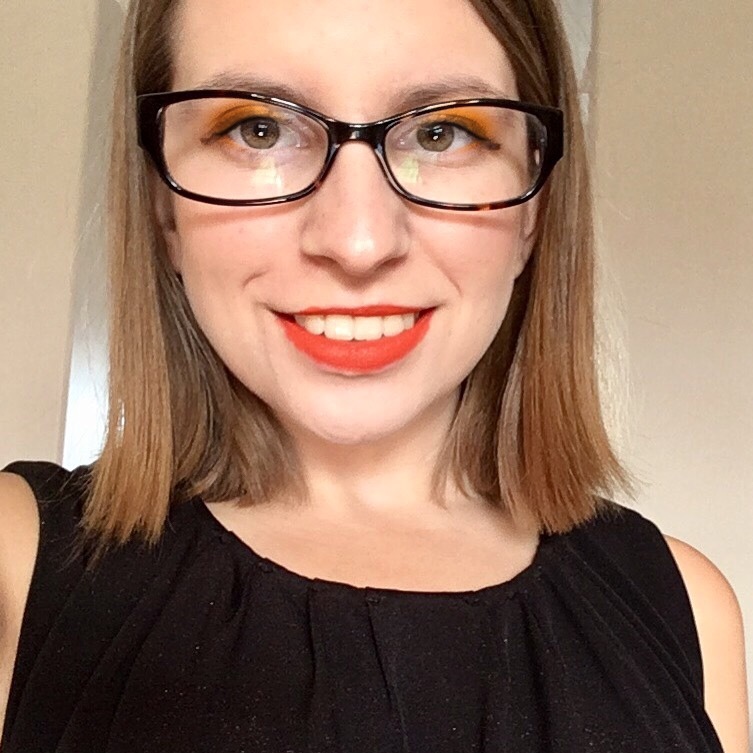 I wrote a post a few weeks ago that featured my favourite fall-inspired lipstick colours. Each colour featured in that post are colours I wear a lot during the season. Fall-inspired: M.A.C. 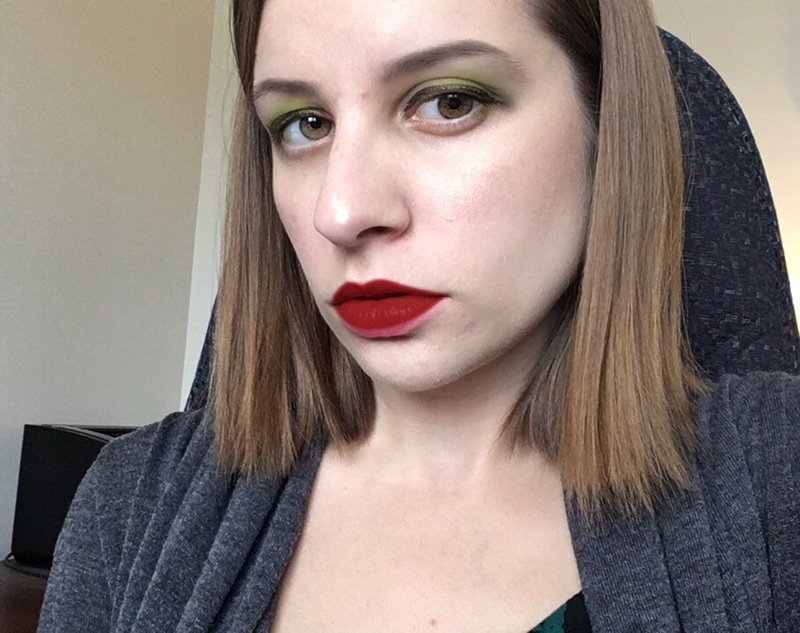 Cosmetics lipstick (Diva) combined with Kat Von D Everlasting Liquid Lipstick (Vampira). What items are in your Fall makeup bag? When Anastasia Beverly Hills announced the launch of a new eyeshadow palette, the colour selection drew me in. The palette is filled with a mix of unique colours – mustard yellow, teal, and dark purple. I read a lot of mixed reviews before buying the palette myself, and despite the negative ones, I’m so glad I did! Subculture contains the same type of cardboard packaging as its predecessor, the Modern Renaissance palette. 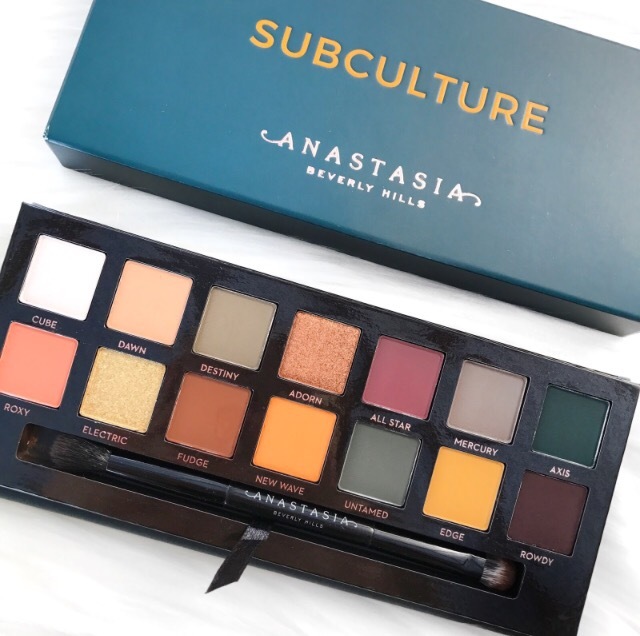 The outer cover of the palette features teal velvet with the word ‘Subculture’ and Anastasia Beverly Hills logo in yellow lettering. The colour combination of teal and yellow is eye-catching and elegant. Inside the palette are 12 wells filled with eyeshadow, and a generously-sized mirror. This palette comes with a dual-ended brush, one side for blending and the other for packing shadow onto the lid. I personally do not prefer the brush’s rough texture. This palette contains 14 shadows, with a mix of matte and shimmer colours. Each colour in the palette is unique. How do the shadows perform? Each shadow in this palette is very pigmented. Most of the matte shades are slightly powdery, but once I apply to the lid, the colour payoff is strong. I quickly noticed that the easiest way to work with this palette is to softly tap your brush into the shadow to pick up pigment. You only need to a small amount to achieve a rich, intense colour. Some of the shadows blend easier than others but overall they are not difficult to work with. I do not experience any fading or creasing when I apply shadows from Subculture and set with a setting spray. Shadows used: Cube on the lid, Rowdy in the mid-outer corner. I deepened the outer corner using Mercury. Shadows used: I applied Destiny to the entire lid, and deepened my crease with Untamed. Shadows used: I applied Cube and Roxy as base eyeshadows. I then applied Dawn and New Wave to add depth. 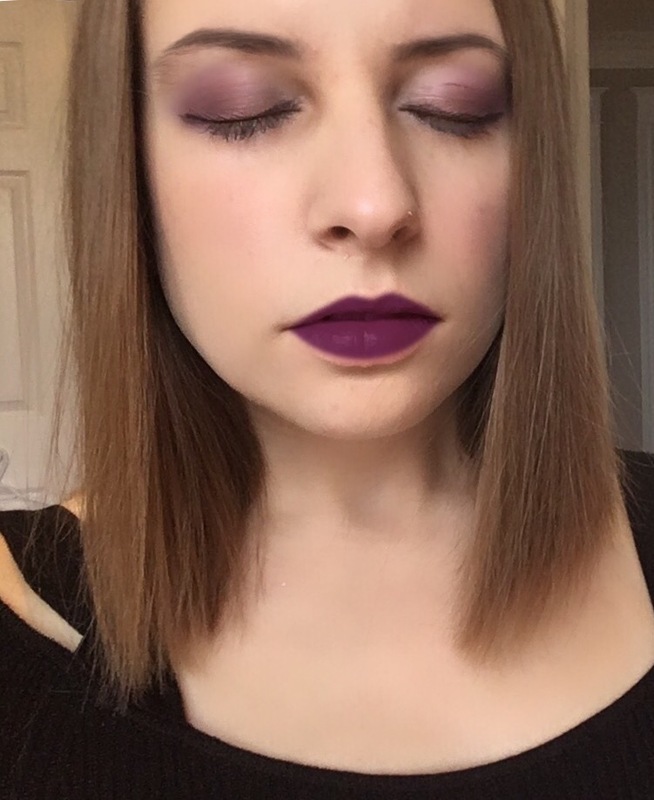 Overall, I am impressed with the Anastasia Beverly Hills Subculture Palette. While it does require a little more creativity and patience to use, the eyeshadows are beautiful and provide a rich colour payoff. I’ve easily integrated it into my daily makeup routine and use it to create unique day or night eyeshadow looks! Anastasia Beverly Hills Subculture Palette retails for $55 at Sephora. It is also available on Anastasia Beverly Hills official website. 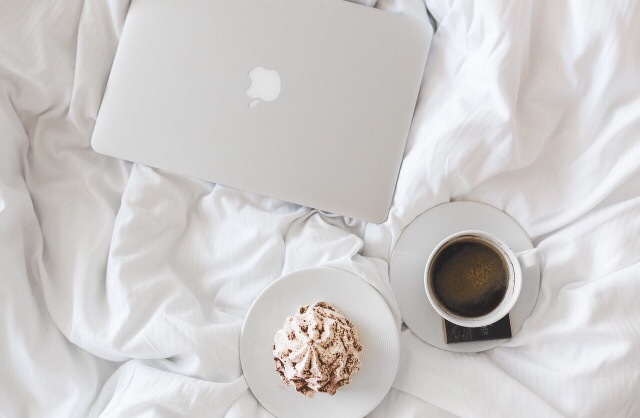 I blog about self-care and relaxation often. I’ve begun to view self-care through a lens that it involves activities beyond the bubble-bath, but I do enjoy spending time creating my own spa-like environment at home. My routine does not include a bubble bath, but I do focus on skincare. Today I share my own spa-night routine. I always apply a face mask after removing my makeup on Friday nights. I tend to minimize my skincare routine during the week, and my top priority is to rebalance my skin once the weekend arrives. I cycle each mask in my collection, but two masks in heavy rotation each week are GlamGlow Super Mud Clearing Treatment and Origins Retexturizing Mask with Rose Clay. While I wait for my mask to set, I indulge in a glass of wine. I select a wine that is light, crisp, and refreshing. This portion of my spa night routine relaxes me after a long week. I enjoy curling up in fluffy blankets to settle in for a night of movies or reading. eSalon, a California-based hair colour company offering custom colour services and haircare products, provided a list of additional ideas to implement into your own relaxing spa night! 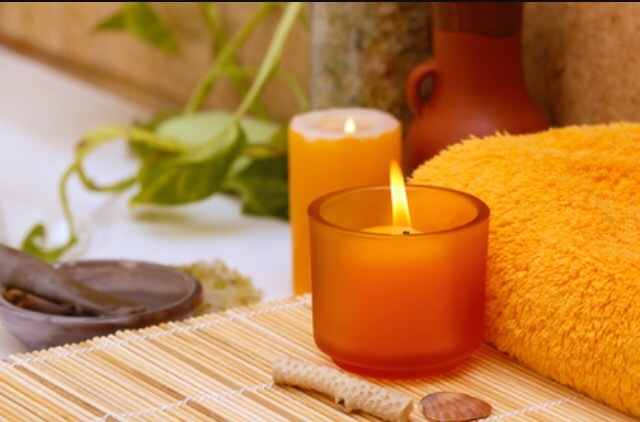 How do you pamper yourself after a long week? I love my Beauty Blender. 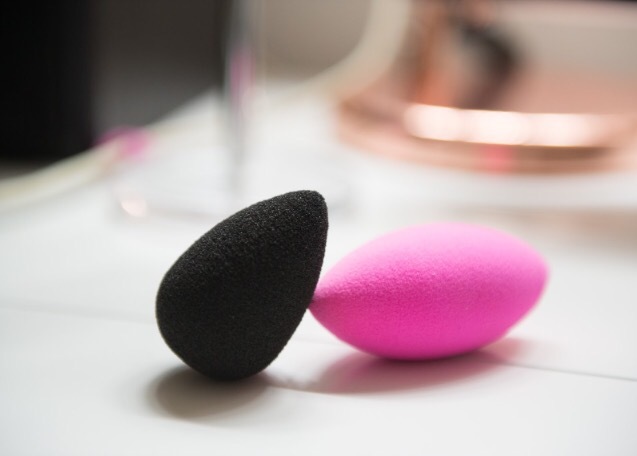 This palm-sized, pointed sponge is the perfect tool to apply makeup. I use it daily to apply liquid foundation, concealer, and blush. The sponge comes in a circular, lightweight plastic case. This is an ideal package to transport my Beauty Blender sponge. I also store it in the package to keep it clean. This sponge is egg shaped, with a rounded base and pointed tip. It has a soft, pliable texture. The Beauty Blender I own is black and fits in my palm, but it comes in a range of colours and sizes. My favorite aspect of a Beauty Blender is its versatility. The wider side of the sponge is ideal to use on larger areas of the face like the forehead, while the pointed end is percise for under the eyes, and nose. The tool can be used wet or dry. Simply run it under water, if using wet, squeeze the excess water, and apply makeup to the sponge. Dab the sponge onto the face to apply your product of choice in a patting motion. This is a versatile, easy to use tool to add into your makeup kit. The tool needs cleaning often, but a simple combination of soap/water will keep your sponge in top shape! Sephora sells the Beauty Blender in various sizes and colours. I own the Beauty Blender Pro, which retails for $28 on Sephora’s official website. Publishing a new blog post on your personal Facebook page is one way to increase page views, but your content is likely to only be seen by your Facebook friends list. Posting to Facebook is not enough. Share your content on other social media websites, or groups dedicated to blog promotion to increase your reach and page views. A helpful hint is to tell your audience about the blog post, instead of simply leaving the link on the page. Blogs are largely about visuals. I like to include one main photo that captures the essence of my blog post. If I am writing a product review, I will often also include swatches of the product to demonstrate the colour/texture. Multiple editing tools exist to enhance and refine your photos to make them more appealing. Practice makes perfect, and keep practicing your photography until you’re happy. I publish new blog posts 3 times a week. I publish on Monday, Wednesday, and Friday while devoting each day to a specific topic. I plan my posts extensively before I begin to write them, and this actually speeds up the writing process. Consistency is key to maintain an active following. Try using a calendar to schedule content and keep your blogging on track. What are common mistakes you made as a new blogger? Do you have any tips to share to avoid common mistakes? I received this face cleanser as a sample from Sephora. I like to test new cleansers for a while before reviewing them to gauge how my skin reacts to the product. This product is a gentle, foaming cleanser that is suitable for all skin types. True to the product’s name, the packaging is simple and feels fresh. The lightweight, white tube makes the product portable. The white background makes the red lettering pop. The tube contains 150 mL/5 o.z. of product. The gel formula is smooth and soft. 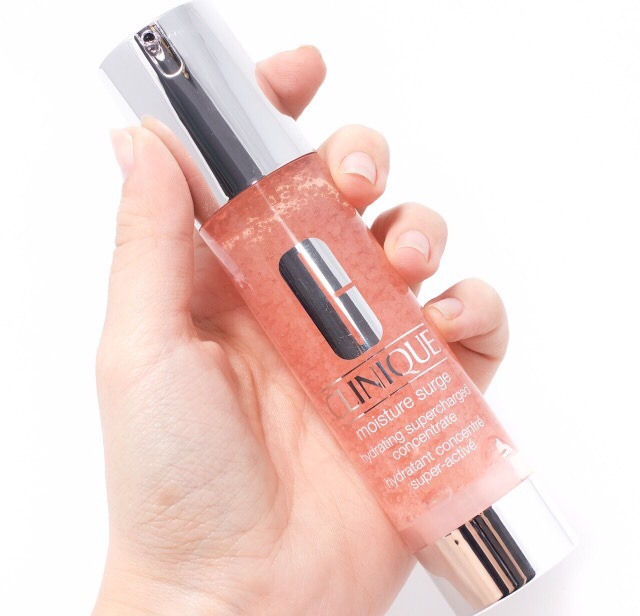 It is transparent until you work it into a foamy lather on your face. The gel has a pleasantly cooling sensation when first applied which dissipates once lathered. It is suitable to use on a bare face or to remove makeup. I’ve used it as both a cleanser and makeup remover, and it is gentle enough for both uses. 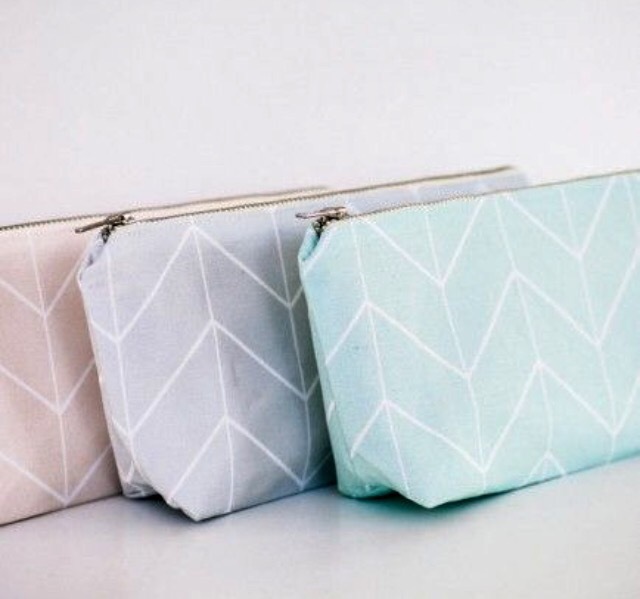 A little product goes a long way. I apply a small, pea-sized amount to my skin. While the cleanser is gentle and doesn’t strip moisture from the skin, I have an acne-prone complexion. I did not find the product to be great in terms of cleansing but it did leave my skin soft and moisturized. If you are looking for a gentle, daily cleanser I would recommend trying this one. If you’re searching for a cleanser more suitable for blemish-prone skin with a deeper cleaning power, I’d skip it. 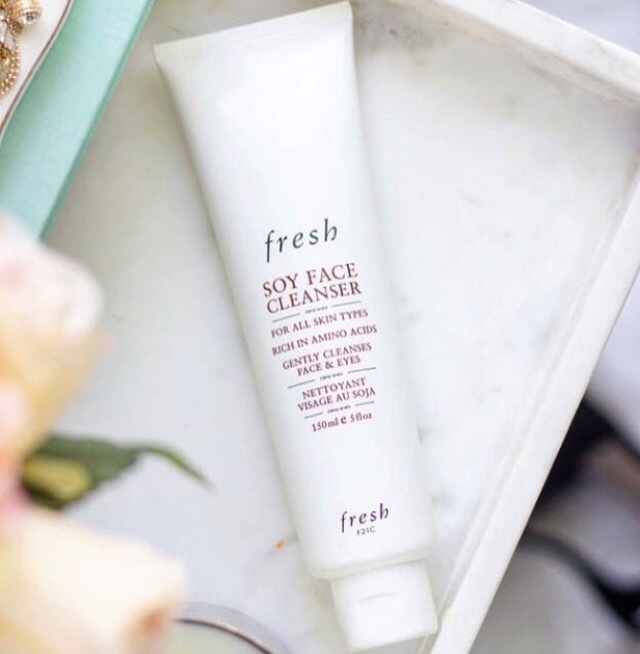 Fresh Beauty’s Soy Face Cleanser is available in a mini or full-sized tube. The mini tube retails for $20 while the full-sized product retails for $47. You can find this cleanser on Sephora’s official website. Have you tried any products from FRESH Beauty before? On a side note, I created a YouTube channel this week and just uploaded my most recent Sephora haul. You can find it here! Feel free to Subscribe if you’re also on YouTube! Applying eyeshadow is one of my favourite steps in my makeup routine. I have a few eyeshadow palettes that I mix-and-match on a daily basis. Working with a new palette or application technique can be daunting. Here are four tips I always come back to when applying eyeshadow! A smoky eye can involve a more complex routine, but if you’re short on time, it doesn’t have to. Start by creating a base with a neutral eyeshadow colour or liquid concealer to even out the eyelid’s colour. Apply a darker eyeshadow to the crease, then use a rounded brush to blend the colour inward until you reach the middle of your lid. Eyeshadow often flakes from the lid onto the lower lash line. You can clean any excess using a makeup remover wipe, or tissue. Another quick trick is to bake your shadow. This involves applying setting powder underneath your eyes, extending to the cheekbones. This quick trick will catch any excess shadow that falls. When your eye makeup is complete, simply brush away the excess powder. Lighten your eyes by accentuating the brow bone and inner corner of your eyes. I often use a white or other bright shade for this. Highlighting the eyes in the right place masks imperfections and can brighten your entire look. If you apply eyeshadow too close to the lash line, it can make your eyes appear smaller. Keep base eyeshadow colours light, and work darker shades up into your crease and outer corner to create the appearance of a full, big eye. 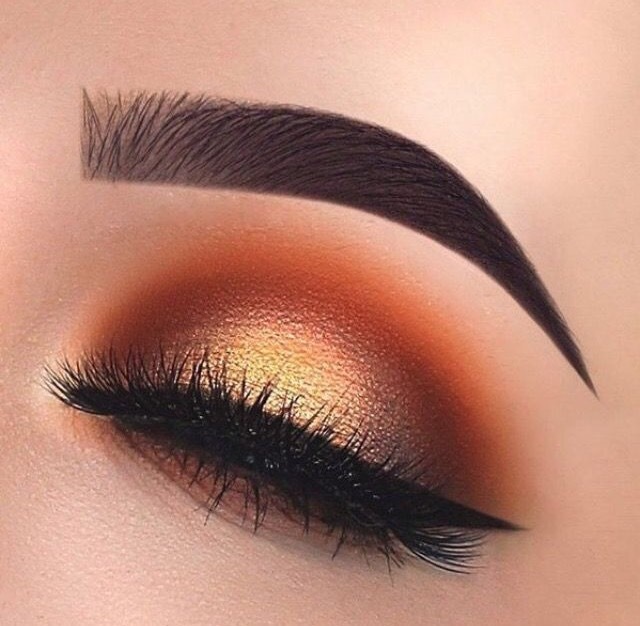 Do you have any tips for applying eyeshadow?